Our performing arts workshops are taught by industry professionals and guest West End teachers. Students work towards a fabulous showcase onstage for family and friends at the end of the course. Each workshop runs from 1-5 days encompassing classes in the performing arts. Our junior and inter groups also have an arts and crafts session during the week. 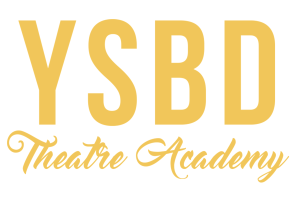 To book your place at one of our holiday workshops please contact Principal Hannah by emailing info@ysbd.co.uk. Alternatively, you can visit the contact page and fill in the enquiry form there. 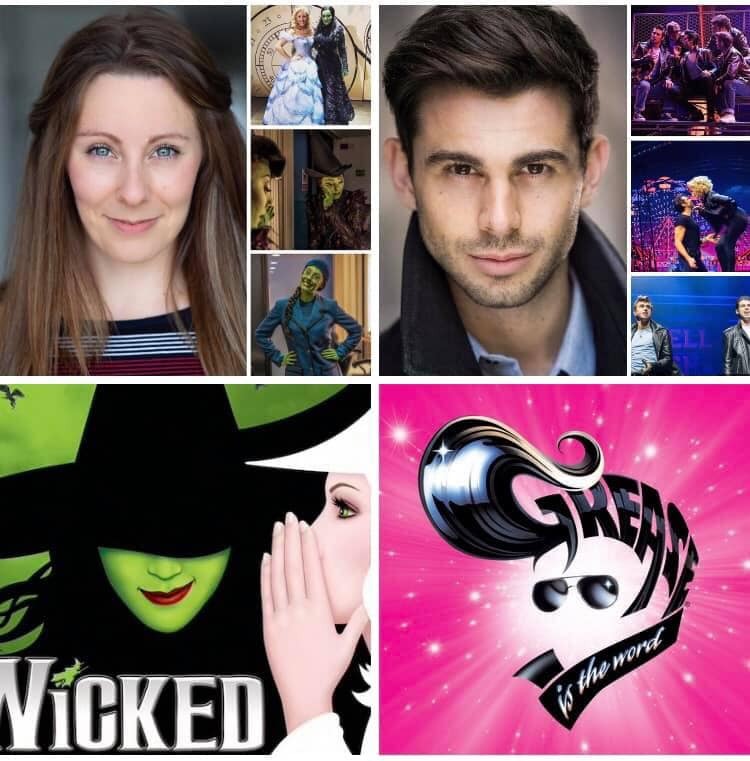 There will also be special west end workshops where students will learn the choreography from musicals taught by the professionals who have starred in the shows themselves! This year Joseph will be holding Grease and Saturday Night Fever workshops with the students.